Home / Misc, News, Word for Today / The Lord’s Prayer: Have the Church of England got it wrong this time? The Lord’s Prayer: Has the Church of England got it wrong? But is this ‘another’ example of Christian belief being marginalised and disrespected this Christmas? Is it fair to expect secular businesses to actively promote our doctrinal beliefs? After all, wouldn’t we expect churches to deny advertisements from other faiths during their services? Would we expect, for example, that a C of E church would be happy to promote the pillars of Islam in its Sunday morning service, or the teachings of Buddha or Krishna? While the Lord’s Prayer could be argued as a powerful statement that unites people in a common cause and does not seek to exclude others, Let us make no mistake about the fact that it is a uniquely Christian prayer that is rich in life-changing doctrine, and taught by Jesus himself. While I would strongly disagree with Dawkins that prayer is a trivial act, he rightly highlights any idea that people should be offended by the advert. After all, the Christian heritage is strong in the UK, and we should rightly show respect for the many good things that have been established in the UK by many sincere Christians (schools, hospitals, charities and more); not to mention those beliefs that teach us to love our neighbour and do good to all; even our enemies. The issue at hand isn’t about offence or our right to proclaim the gospel. In this instance, it is whether we should expect another business to advertise our doctrinal beliefs. 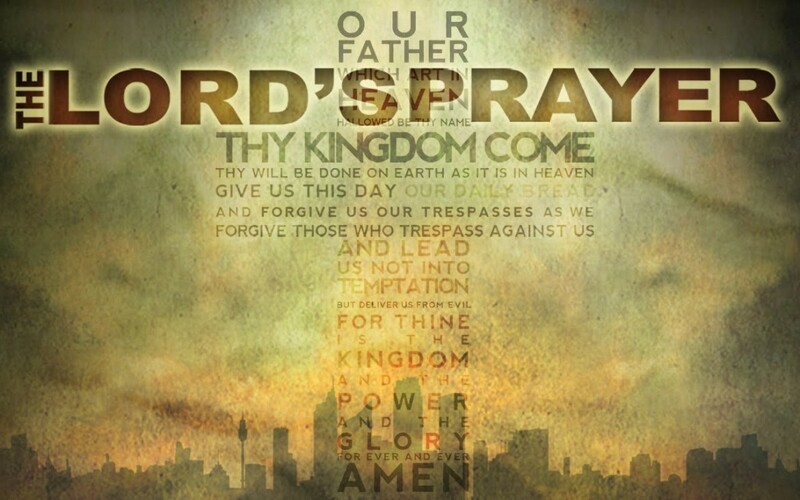 For that is clearly, what the Lord’s Prayer is. Should my freedom of speech force another to promote my views? In the same way that many Christians (rightly in my opinion) were appalled that a bakery was sued for refusing to write a pro-gay message on a cake, should we cry foul if a group of cinemas refuse to promote our doctrinal message for Christmas? So we can’t have our cake, and eat it… or can we? I am frequently at the cinema with my grandkids…and I now wait to go in because of the innapropriate adds shown. Why the cinemas who know we are watching a pg film show trailers and adds not suitable for younger viewers is beyond me. The Prayer add is totally innofensive, shows people of all faiths praying, but deemed not suitable…I don’t get it!